The importance of a hydraulic hose in a hydraulic system cannot be overemphasised. It relays hydraulic fluids like oil from one part of the machinery or equipment to another. Any leaking of hoses due to rupture or bursting can cause the system to be inefficient. For instance, a leaking hydraulic hose can cause the machinery to lose its hydraulic power, thereby causing the entire system to be inefficient. This is why you need to repair your broken hose as soon as possible to serve you for some few days before you are ready for a replacement. Both repair and replacement of any hydraulic parts should be performed by a professionally trained and qualified technician with several years of experience in the trade. Perhaps the first thing you should consider when looking to repair or replace parts of your hydraulic system is the qualification and experience of the person or business you are about to enter into a contract with. Are you local to this for your help? 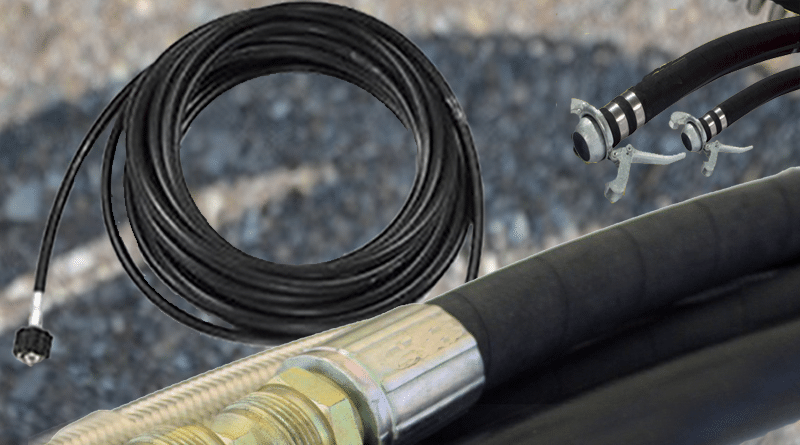 If you are living in London, Essex, or Kent, you can find trusted local hydraulic hose suppliers in your area for a wide range of high-quality hydraulic parts and accessories. Professionals recommend that you always use genuine parts and accessories because they will outlast most other counterfeit products on the market. While genuine parts can be expensive to purchase and install, they are often durable and inexpensive in the long run. It is better to part with hundreds of pounds to buy and replace genuine hydraulic hoses than find cheap counterfeit alternatives that will probably not last. Customisation. Hydraulic parts manufacturers and suppliers of hydraulic hose assemblies avail a wide range of products for customers to choose from. If you are going to work with a local supplier, manufacturer, or distributor, ensure that they offer a wide range of products to choose from. If what you are looking for is not available, you can ask whether you can get customised parts from them. Many established hydraulic parts manufacturers and suppliers provide customers with customisation options to match their needs. On-Site Repairs. The needs of today’s customers have become increasingly sophisticated. Hydraulic manufacturers and suppliers have been forced to adapt and change their service offering to match the ever-changing needs of customers. As a result, they have grown to provide on-site repair services. If you want your broken hydraulic hose repaired or replaced on site, you can simply give the company a call and you have your desired item delivered and fixed on site. Many local hydraulic hose suppliers have teams of repair technicians ready for your call. You can contact them to come and do on-site repairs and replacement to save time and get your machinery up and running in no time. Other things to consider include the availability of emergency services, years of experience, certification and licensing, the availability of genuine replacements parts and accessories, and the availability of emergency or 24-hour service. 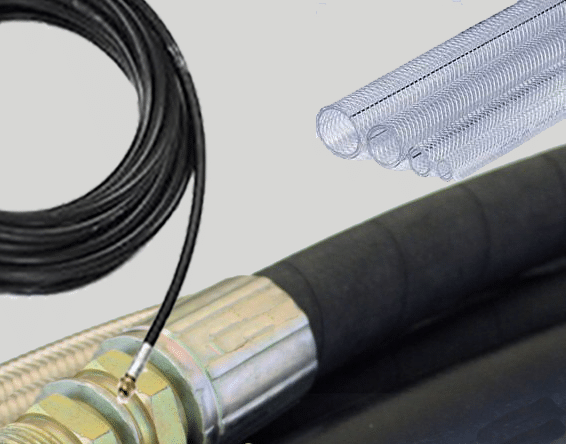 Regardless, there are several local hydraulic hose suppliers you can find within your area to place your order and have your product or accessory delivered to your doorstep. Just ensure you are dealing with a reliable company.